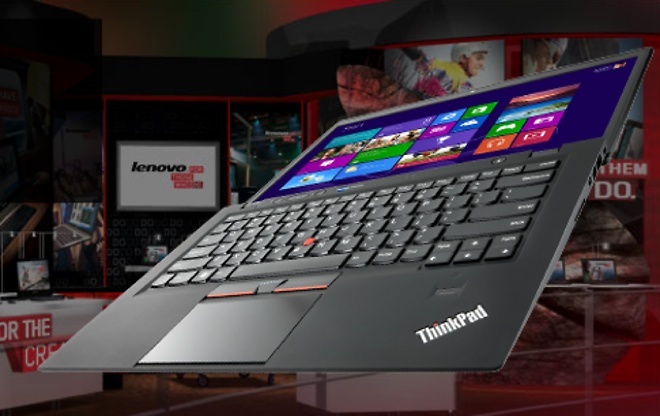 The ThinkPad X1 Carbon Touch, an ultrabook with a touchscreen display optimized for Windows 8, was spotted on Lenovo’s website ahead of official launch. 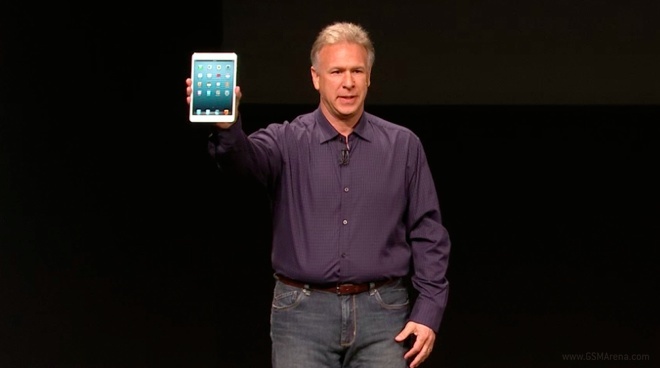 The page since then has been pulled but not before a few details about the machine were obtained. 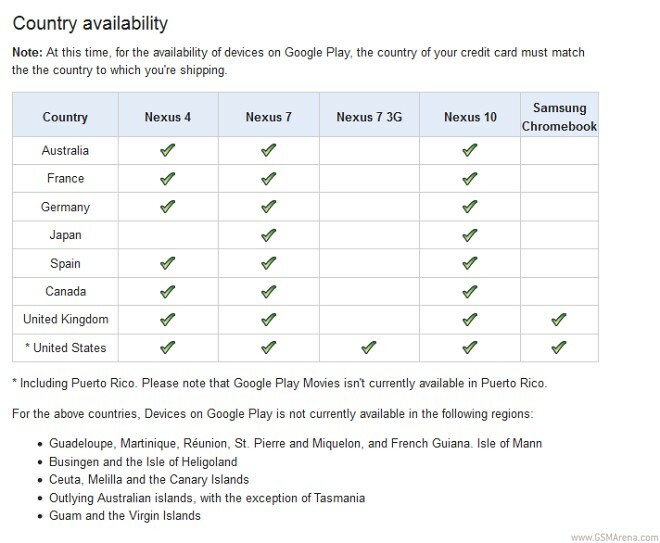 The Google Nexus 4 and Nexus 10 devices launch today on the search giant’s Play store in the UK and Australia. Already they’ve been sold out and we expect the same to happen in the US later on. After announcing the aggressively priced $249 Samsung Chromebook last month, Google has now announced an even more aggressively priced Chromebook. 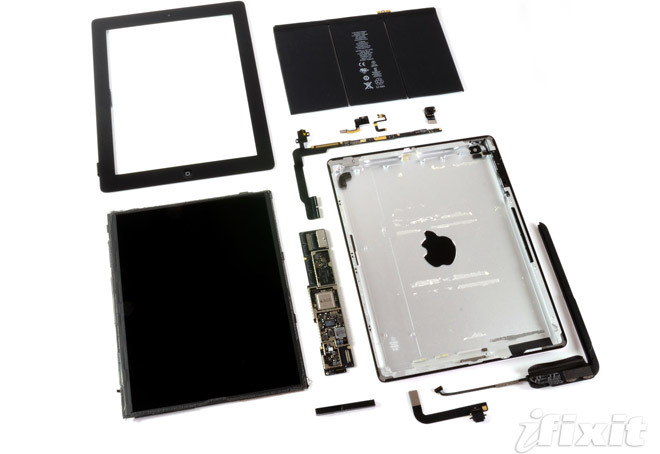 After the iPad mini and Microsoft Surface teardowns comes the time for iFixit to pry into the innards of the iPad 4 and Kindle Fire HD. 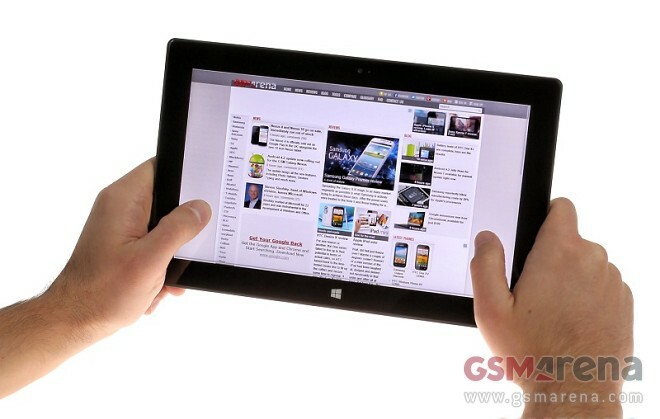 Samsung has released a new ad shedding light on the upcoming Ativ trio of Windows 8 and RT slates and Windows Phone 8 handsets. 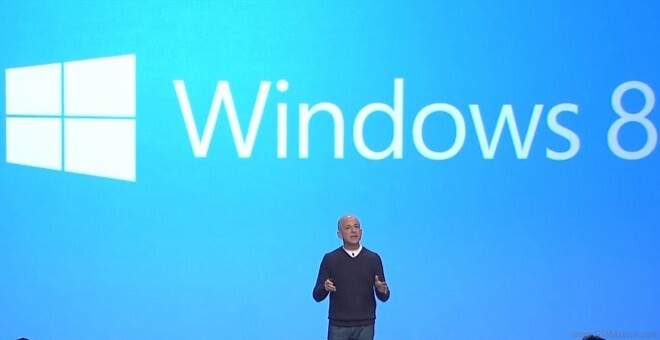 Today Microsoft stepped on stage and released its Windows 8 and Windows RT to the tech world in what was largely conceived as the biggest Windows release ever. Availability starts today and active Windows 7 customers can upgrade starting from $39.99. 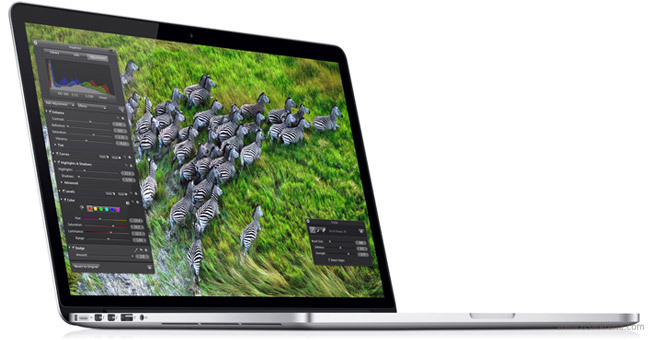 Apple has officially announced its 13-inch MacBook Pro with Retina display, confirming earlier rumors. 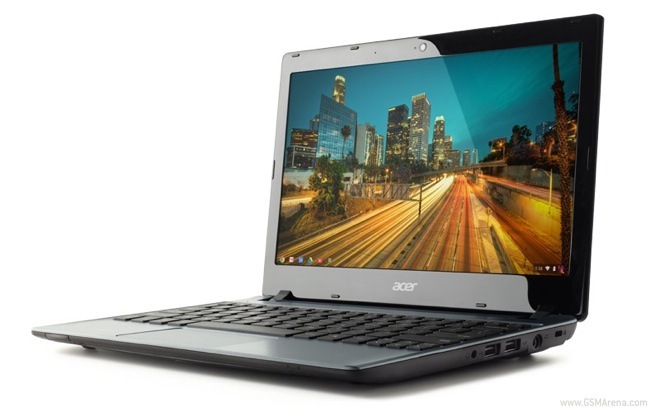 Google may not have had tremendous success with their ambitious Chromebook project but they don’t plan on hanging up their gloves any time soon. 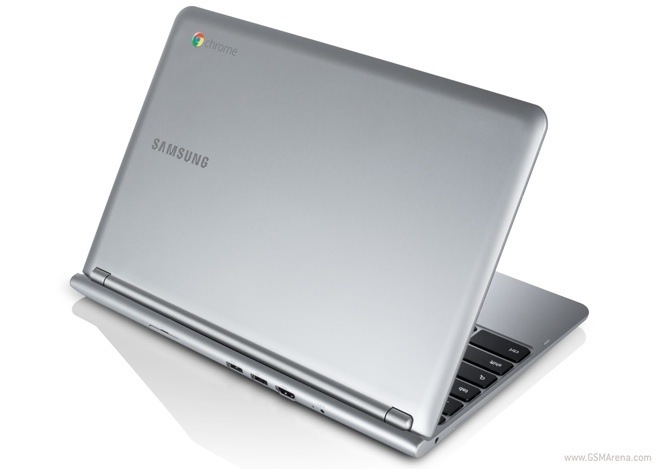 The newest product in the Chromebook like is a 11.6-inch model manufactured by Samsung and will be selling for just $249.99. 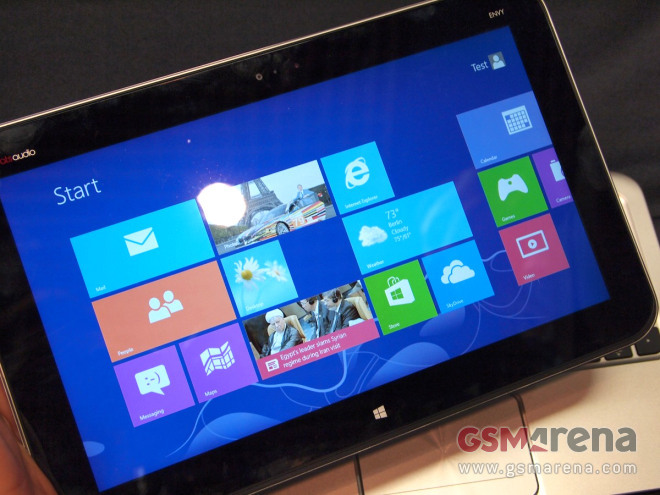 Dell is introduced its lineup of upcoming PCs, running the new Windows 8 operating system. Sony is busy revamping its computer lineup, bringing new devices in several categories. 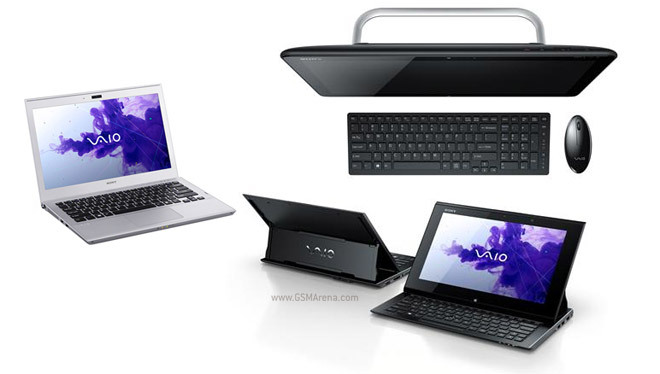 The VAIO Tap 20 and VAIO Duo 11 will be firsts for the US market, but more importantly we have pricing and launch dates. 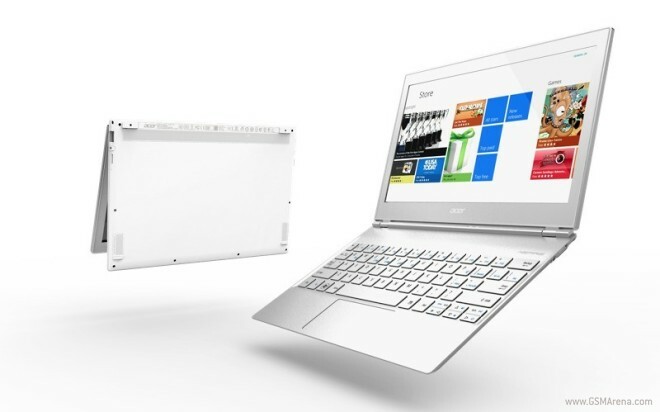 The Acer Aspire S7 series ultrabooks are set to hit shelves on October 26.